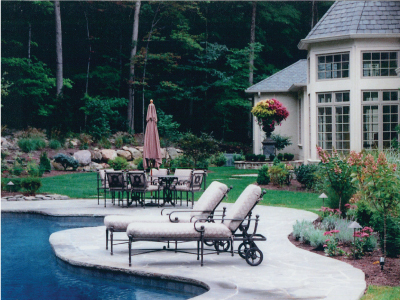 is a full-service landscaping, hardscaping, and pool construction company. We pride ourselves on our unique and individualized approach for all of our special clients. Transform your backyard into your personal vacation resort with outdoor entertainment and/or a swimming pool. From the initial consultation to the final design, our designers work with you every step of the way. 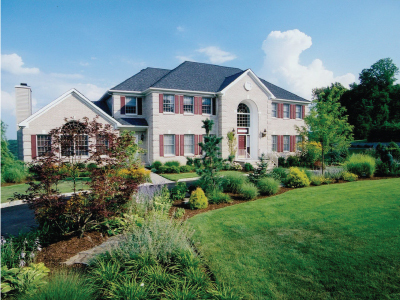 HighGrove has a proven reputation in Morris County and the greater New Jersey area. 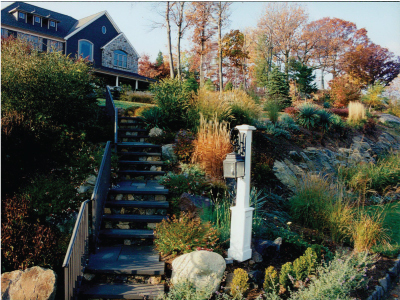 HighGrove Design is a proven leader in landscape plans, construction, swimming pools, and outdoor entertainment areas located in Boonton, New Jersey (NJ) in Morris County. We serve North Jersey including Morris, Bergen, Essex, Passaic, Counties, Montville, Mountain Lakes, Franklin Lakes, Boonton Township, Denville, Morristown, Westfield, Towaco, Mendham, Summit, Bernardsville. 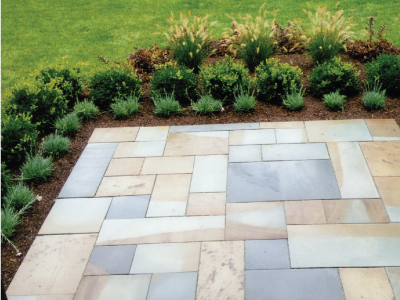 Contact us as a trusted source for all of your landscaping needs.